Lots of folks around enjoying the warm weather. Some great feedback and photos from some folks I was lucky enough to introduce to sea kayaking. 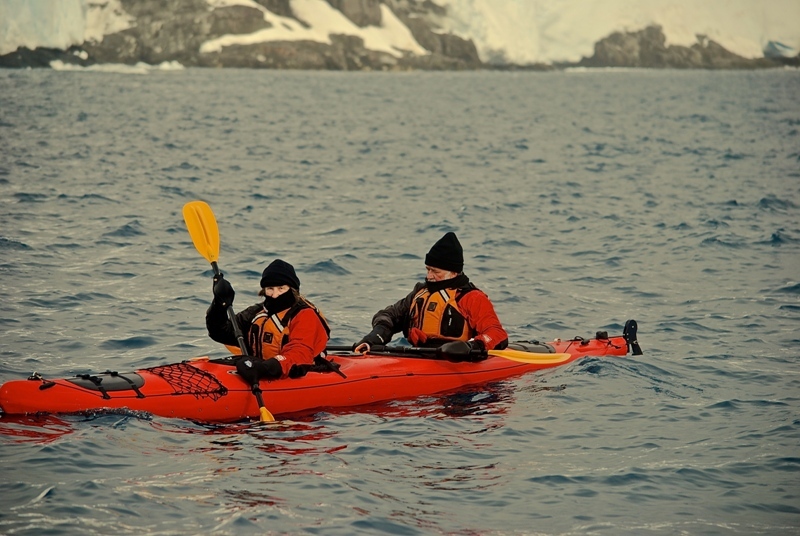 2. at no time did we feel threatened or at risk – even including when a large sea lion (size – about the length of the kayak) swam underneath us and scraped her belly on the bottom of the kayak – again as a result of the confidence we had following your training. The only down side (if it is correct to describe it as that) was that following each session (which generally lasted 2 to 3 hours) we were generally fairly worn out – albeit exhilarated. But the experience was so great we are planning to go back. I have attached a number of photos,We’re happy for you to display them." Beautiful Southern Right Whales just off of the beach at South Durras today!! Top effort by the kayaker, dog owners would be pretty happy. It has been a great summer for stand up paddle boarding. We have had lovely mornings, a bit of misty fog if you are up early enough and a lot of afternoons when the wind hasn't come up too strongly. People hiring the stand up paddle boards has been extremely popular so we have doubled the number of boards we have available. Just received two new ones today and had them out for their first paddle. The best meteor shower of the year should put on an impressive display this weekend – weather permitting – with the annual Geminids poised to light up the sky with bright, long meteors visible as frequently as every couple of minutes. Have a look at the link below for the rest of the article at "The Conversation" webpage.